Make your story more visual. 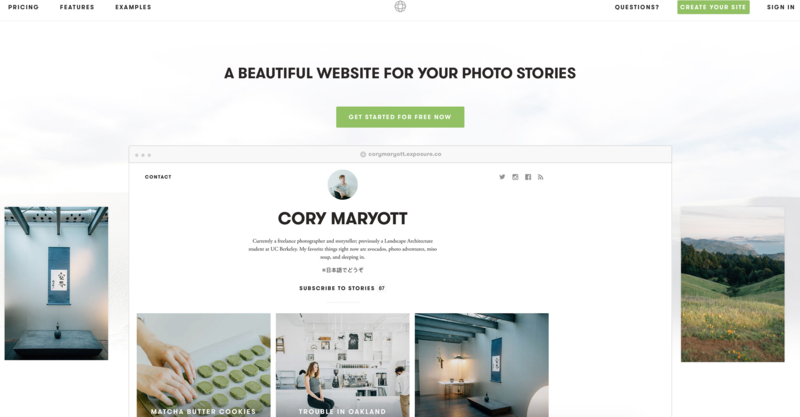 Edit, make and design photos to add to your narrative. Create photo narratives in a very easy way. Add photo’s and text to your story. Also really easy to embed in your website.